In my years of struggling to better communicate with other people, I’ve witnessed a common ploy used by many couples, parents, even friends during a flight. By overly diminishing one’s self in an argument, we both force the other person to stop attacking us AND we get them to start defending u-s — pretty slick move, eh? It’s pretty brilliant but it’s a tactic that keeps us and our relationships stuck. 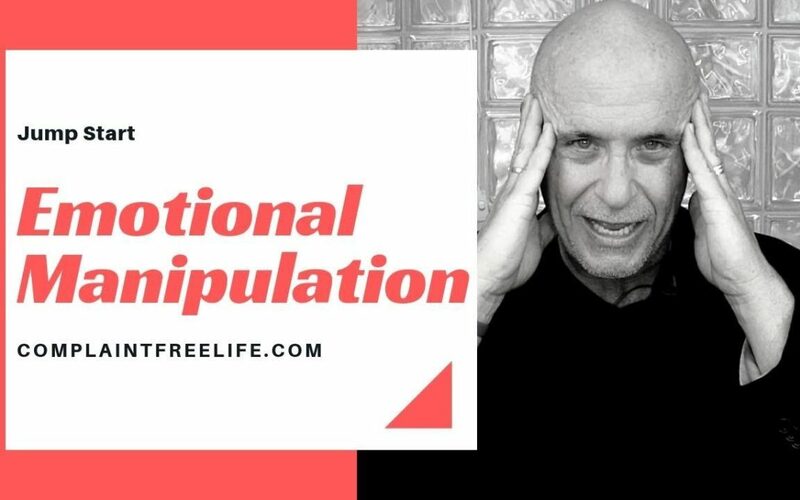 Notice how often you (and other people around you) resort to emotional manipulation and you’ll see that it’s a guaranteed to limit your personal control and success.